The Fresh Watermelon ‘Rita is a fun watermelon margarita that’s easy to love and perfect for summer. 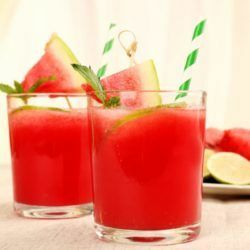 It uses crushed watermelon rather than puree. 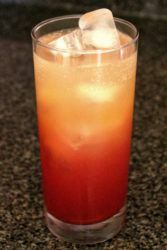 Recipes for the Rum Sangaree are many and varied. It’s a drink from the Antilles that’s nearly as old as the United States, and bartenders have been adapting and tweaking it ever since. 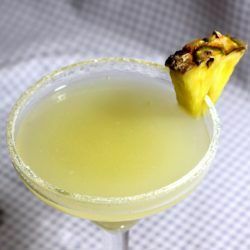 The Gin Aloha Cocktail features gin, Cointreau and pineapple juice. It’s sweet and fruity, with hints of tartness. It’s also a double. I love a cocktail with a memorable name, and the Frightleberry Murzenquest certainly fills that bill. It blends notes of orange, lime, cherry and vanilla with hints of spice. 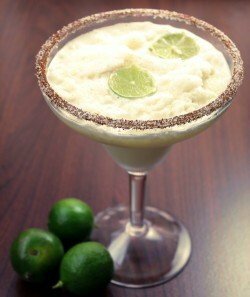 The Luscious Lou cocktail is as pretty as it is tasty. Instead of shaking it, you pour the ingredients right into the glass so they mix before your eyes, or the eyes of your guests. 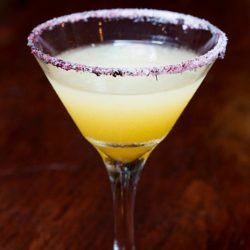 The Beny Moré Cocktail was created at Calle Dão restaurant in New York to celebrate National Vodka Day on October 4 and to honor Beny Moré, one of the greatest Cuban popular singers of all time. 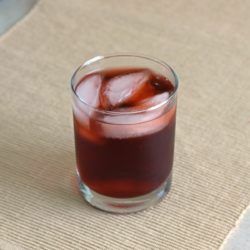 The Blackberry Margarita features blackberry liqueur along with silver tequila, lime juice and Cointreau. The flavor starts out tart but finishes more mellow and sweet. 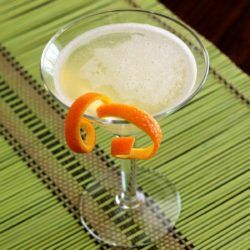 The Blood Orange Margarita is all about the flavor of blood oranges, which is slightly sweeter or slightly more bitter than your typical orange.